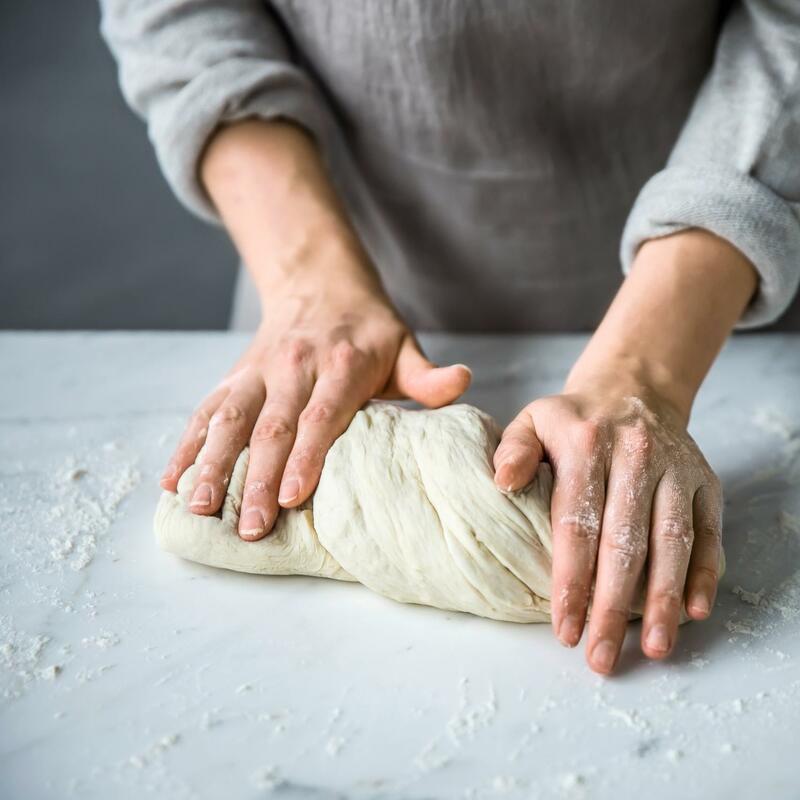 Place the flour with all the other ingredients up to and including the oil in a bowl, knead to form a soft, smooth dough. Cover and leave to rise at room temperature for approx. 1 hr. until doubled in size. You can use the dough for salty biscuits and pizza.